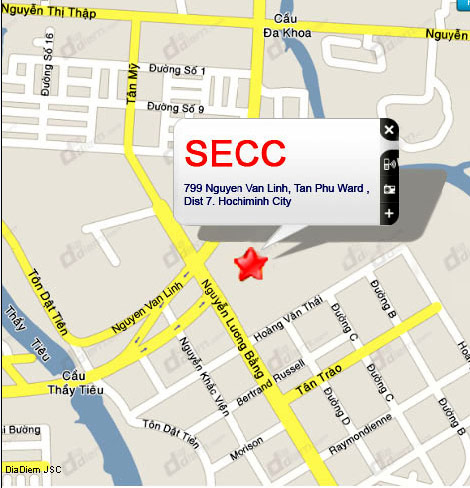 Bus services to SECC: bus route number 34 and 102. 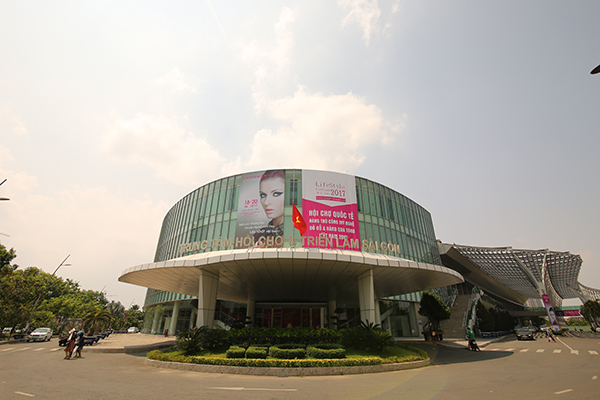 Stop near in front of the Saigon Exhibition & Convention Center. 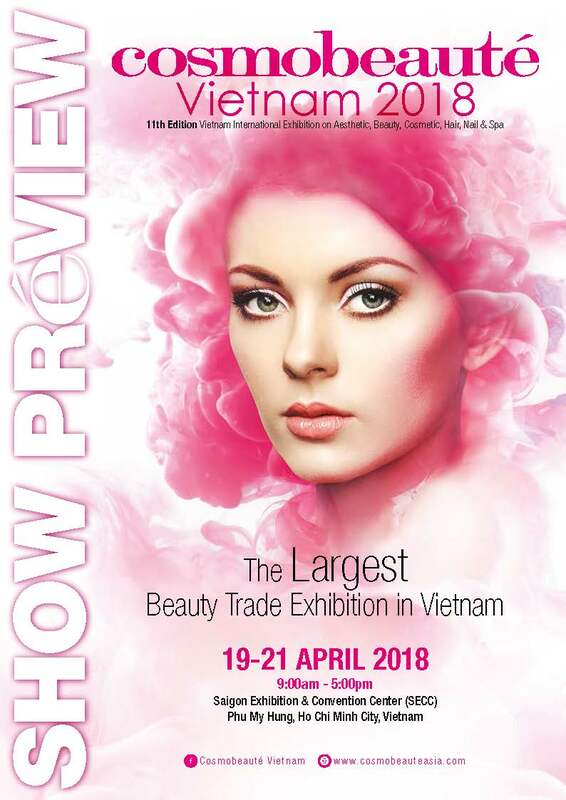 SECC is located in the heart of Phu My Hung New City and it will be the largest, the most modern Exhibition & Convention Center of the South of Vietnam, and only 15 minutes from the centre of Ho Chi Minh City, 30 minutes from Tan Son Nhat International Airport.